The Ohlone Community Band was founded in 1977 as part of the Ohlone College Department of Music. 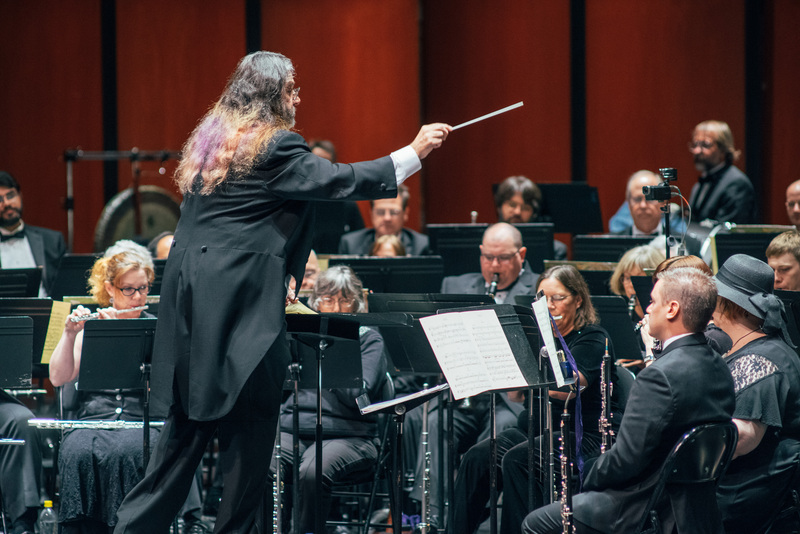 Over the years, the Ohlone Community Band grew under the baton of past conductors Phil Zahorsky, Rich Levin and Steve Barnhill. Since the Fall of 2007 the Band has been under the direction of Tony Clements. The Band has a wonderful blend of youth and experience and is an outstanding example of the benefits of a Music Education. The Band plays a wide variety of Symphonic Band Literature to challenge both the Audience and the Ensemble itself. The Ohlone Community Band is open to all Musicians with Conductor approval. It is the Mission of the Ohlone Community Band to provide a friendly and supportive environment in which Band Members (including Musicians who play Brass, Woodwind and Percussion Instruments) of varying skill levels can learn and enhance their musicianship, while offering challenging performances that enrich the Tri-Cities Community and distinguish Ohlone College.